Bella Ross is an SDSU junior double majoring in journalism and political science. 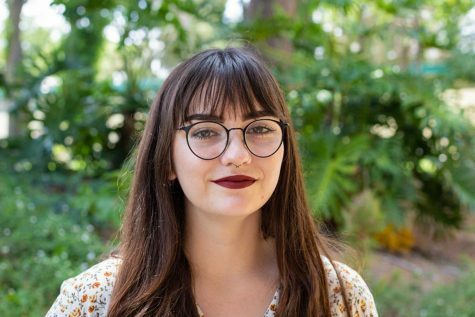 She started working at The Daily Aztec in the news section in Fall 2017 and started to make videos for the newspaper in the Spring. She also works as an intern for inewsource and does some freelance work. In the past, she worked at KPBS in their online community events calendar. She is hoping to report on national politics for a large newspaper one day. Follow her on Twitter @BellaMayaRoss.